Dr. Hayashi is a research scientist at Rice University. He has over ten years of experience in conducting and leading research in the Programming Languages and Parallel Computing areas. 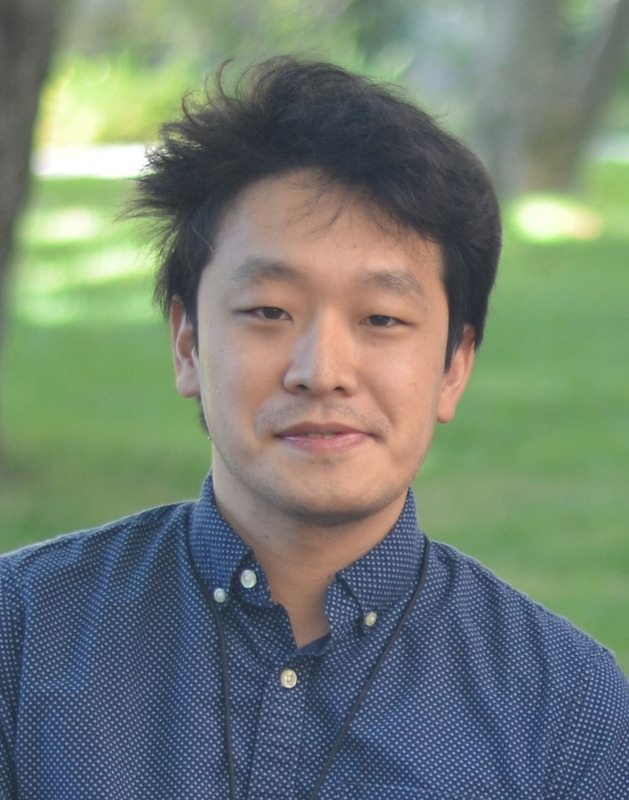 His research interests include automatic parallelization and programming languages and compiler optimizations for parallel computer systems.